We are proud to introduce this astonishing Buffalo Pouffe. It has a beautiful design which is sure to impress, as well as tying the room together nicely. 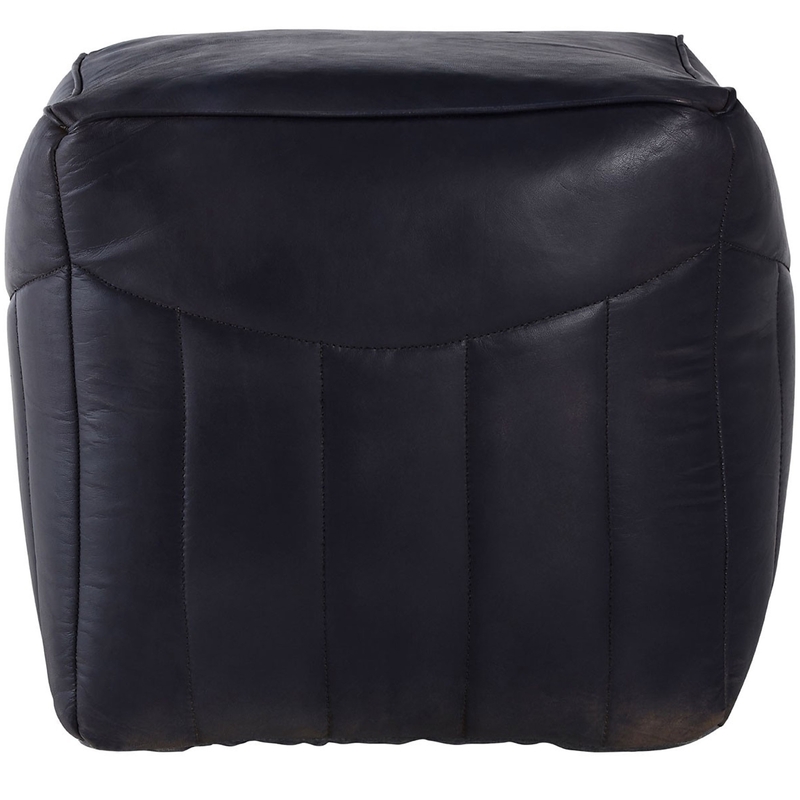 The modern style of this Pouffe is complemented by its blue leather. As well as looking fantastic, this Buffalo Pouffe is also very comfortable.